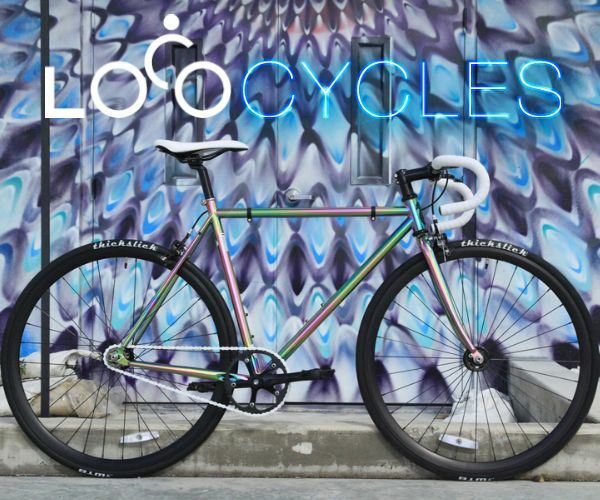 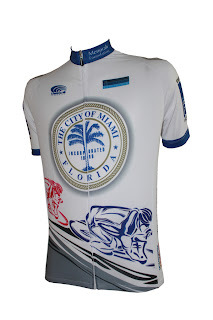 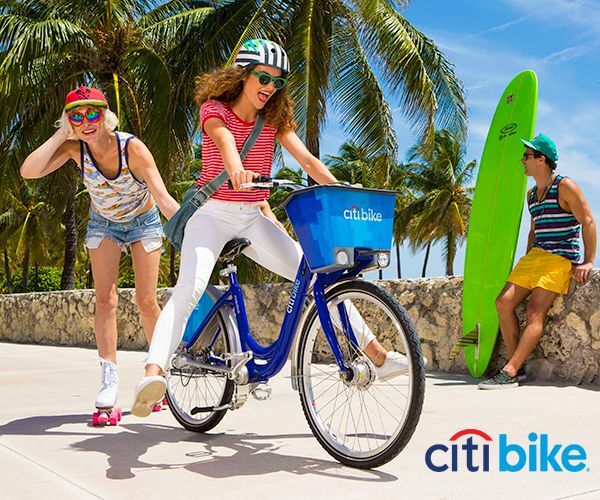 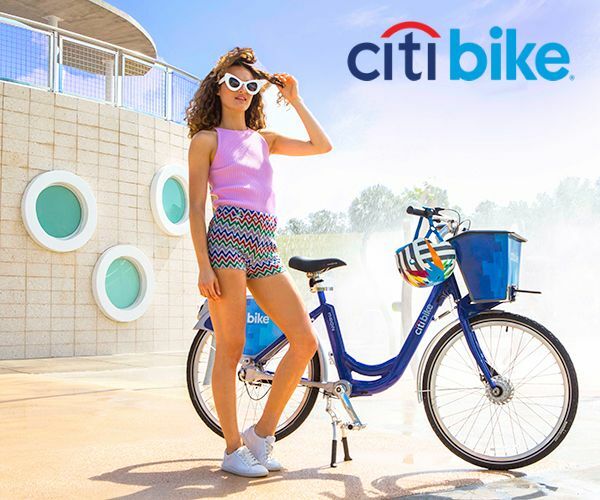 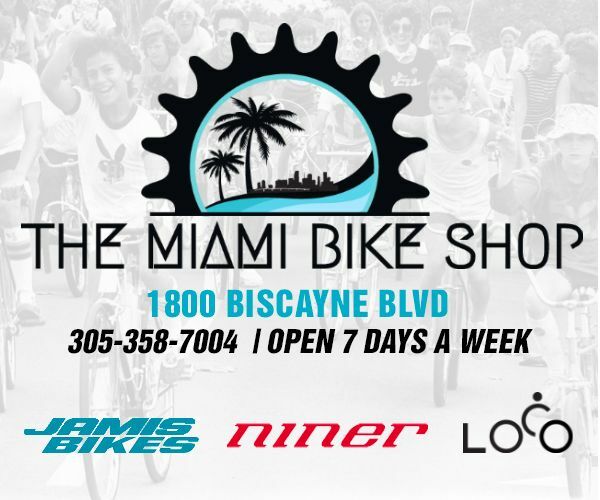 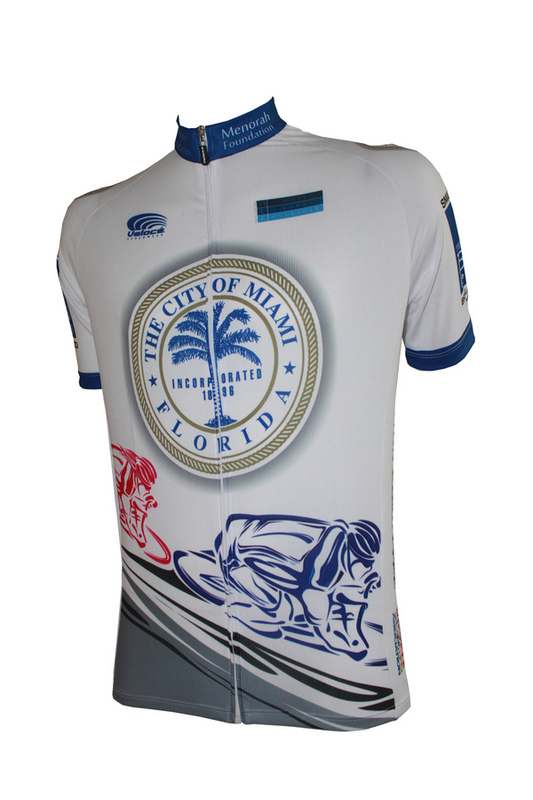 "Hosted by the City of Miami Bicycle Action Committee, this party is your opportunity to support City of Miami bicycling initiatives like Bike Miami Days, buy the first official City of Miami bicycle jersey / kit and meet with local advocates who are working with our local government to improve bicycling in our city." 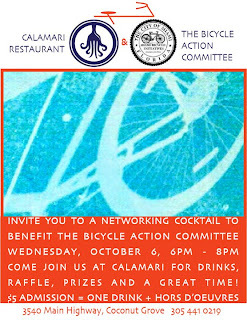 Note: there is a $5 cover but it gets you your first drink on the house. 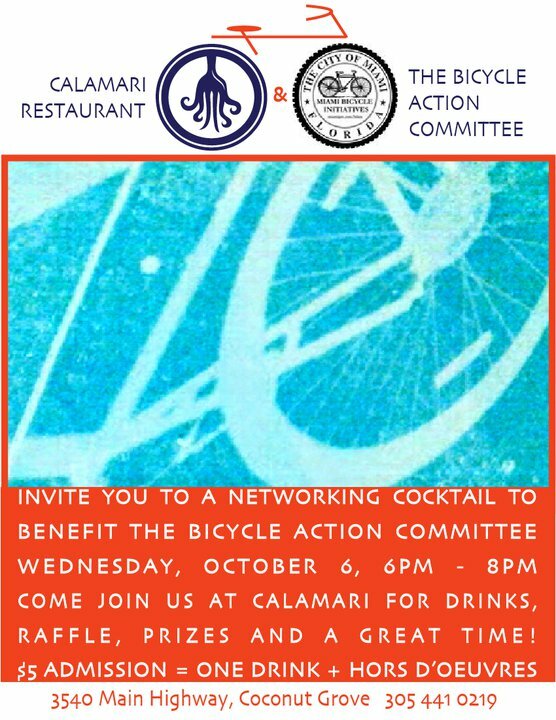 Members of the Bicycle Action Committee will also be selling raffle tickets for a host of prizes from local bike shops. 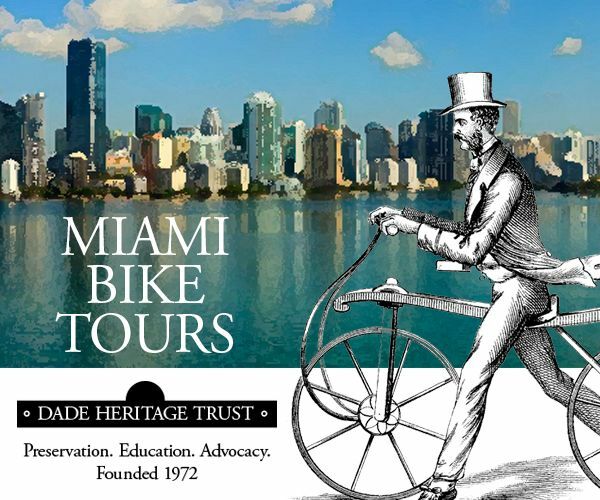 Bike Miami Days is scheduled to return to downtown Miami on November 14th!